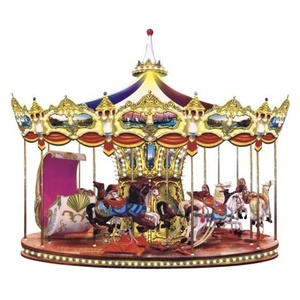 Wenzhou Yili Amusement Equipment Co., Ltd.
China Wenzhou Jinshi Entertainment Apparatus Manufacturing CO. ,LTD is a main Entertainment Apparatus Manufacture integrated with design, manufacture, install. 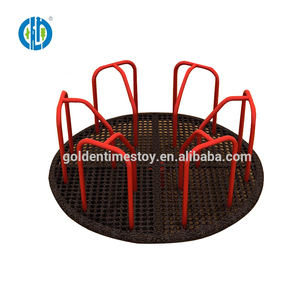 Wenzhou Jinshi Entertainment Apparatus Manufacturing CO.
amusement park rides carnival toys children games small Ferris Wheel(Two Side) 1. 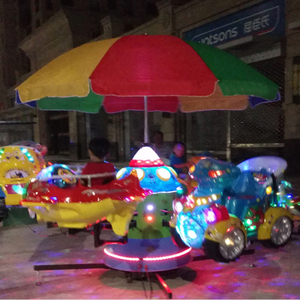 Introduction of Shenlong Sightseeing Vehicles : This mini ferris wheel belongs to the vertical rotating around the horizontal axis and the seats hang around the side types equip ment . Passengers sit in the overhead bin , ups with the turntable , broaden our horizon and h -ave a good view of the beautiful s cenery . Especially in th the luxury LED lights make the ferris wheel more be -autiful. Your cost for shipping and custom clearance will be more economic. Q2: What is your lead time9 A2: Usually the lead time is about 7-15 days. 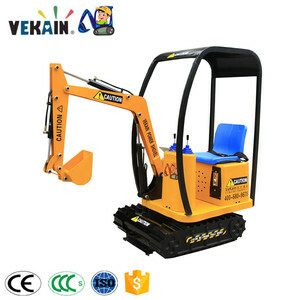 Q5: What is your warranty9 A5: Our warranty is one year limited against manufacturer failure. Leke VR Double Seat Cinema with small Screem AIO. What's 9dvr9 9D Cinema is a new high-tech masterpiece entertainment product after 5D/7D cinema. 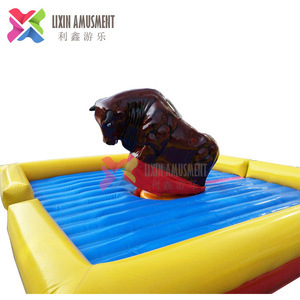 It is a combination of virtual reality display and electrical electromagnetic suspension movement platform, it can make players feel like in the game, like the virtual world of the matrix. 1, We need your site &rsquo; s floor plan size and other information to assess the best way of designing a ropes course to meet your specific requirements. 3,You can find regular and experienced steel installation team for i nstallation according to our construction drawing, video or manuals. 4, With installation completed, the final step is training your staff via our training video or manuals. 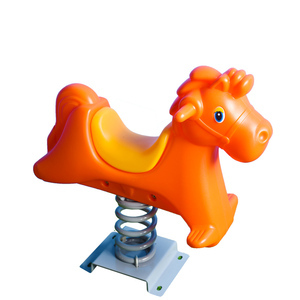 Alibaba.com offers 73,688 children park products. About 41% of these are playground, 21% are other amusement park products, and 7% are trampolines. 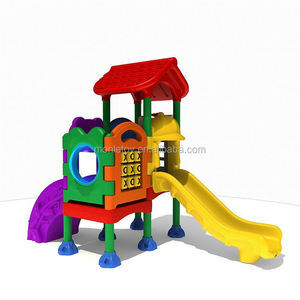 A wide variety of children park options are available to you, such as free samples, paid samples. 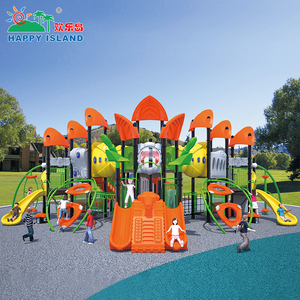 There are 73,606 children park suppliers, mainly located in Asia. 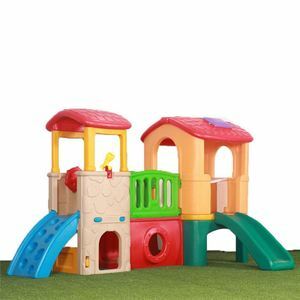 The top supplying countries are China (Mainland), Turkey, and United States, which supply 99%, 1%, and 1% of children park respectively. 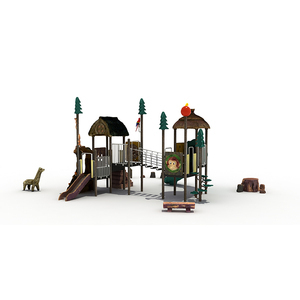 Children park products are most popular in Domestic Market, North America, and Mid East. You can ensure product safety by selecting from certified suppliers, including 34,869 with ISO9001, 19,344 with Other, and 12,545 with ISO14001 certification.